We could not do our important work in the Middle Tennessee community without the support of our sponsors and partners. We are proud to partner with corporations, foundations, and organizations to help us further our mission of eliminating racism and empowering women. We welcome new sponsors and partners and look forward to finding ways to work together to keep women and children safe, provide opportunities for economic empowerment to all in our community, and stand up for social justice. To get in touch about sponsorship and partnership opportunities, contact our Senior Director of Development & Marketing Rachel Sigler via email or by phone at (615) 983-5162. Established in 1952, The Allstate Foundation is an independent, charitable organization made possible by subsidiaries of The Allstate Corporation (NYSE: ALL). Allstate Foundation Purple Purse is the longest-running national campaign focused on ending domestic violence through a proven solution: financial empowerment services for survivors. 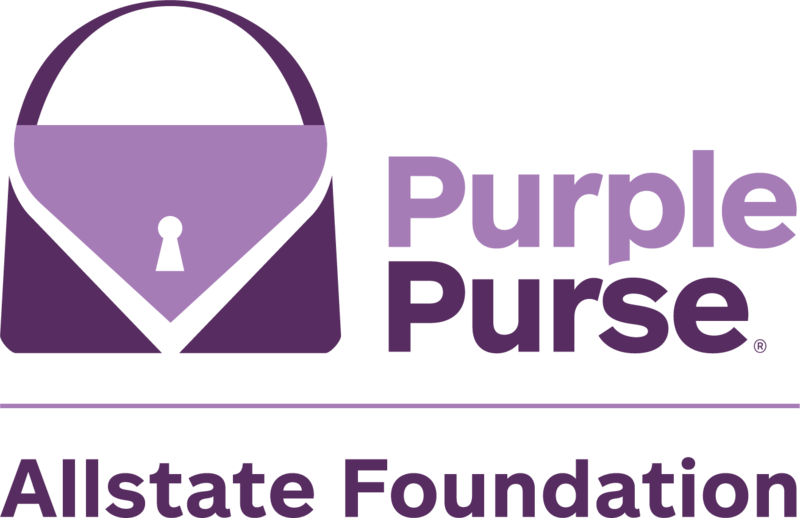 The Allstate Foundation offers a free comprehensive financial literacy tool designed specifically for survivors, The Moving Ahead Through Financial Management curriculum, on PurplePurse.com. Allstate Foundation Purple Purse provides substantial support for our Domestic Violence Services and AMEND Together. J.L. Turner was functionally illiterate with only a third-grade education. His father died in an accident, and J.L. quit school so he could work on the family farm and help provide for his family. With hard work and determination, J.L. Turner went on to co-found Dollar General. In 1993, the Dollar General Literacy Foundation was established in his honor. We understand that life can present many obstacles, but we also know it’s never too late to learn! Like J.L., so many others desire to better their lives and the lives of their families and it’s in this spirit that the foundation has flourished. The Dollar General Literacy Foundation is a leading supporter of our Family Literacy Center. The Nashville Predators recognize they play an important role in the community beyond what takes place on the ice. Established on August 18, 1998, the Predators Foundation strives to meet the educational, social, health and cultural needs of the community by offering unique resources and financial support to local youth-oriented organizations, awarding almost $5 million to the greater Nashville community. Between grants and other charitable donations, such as player ticket programs and fund-raising efforts, the Foundation donated over $1 million in cash to community organizations during the 2016-17 season. 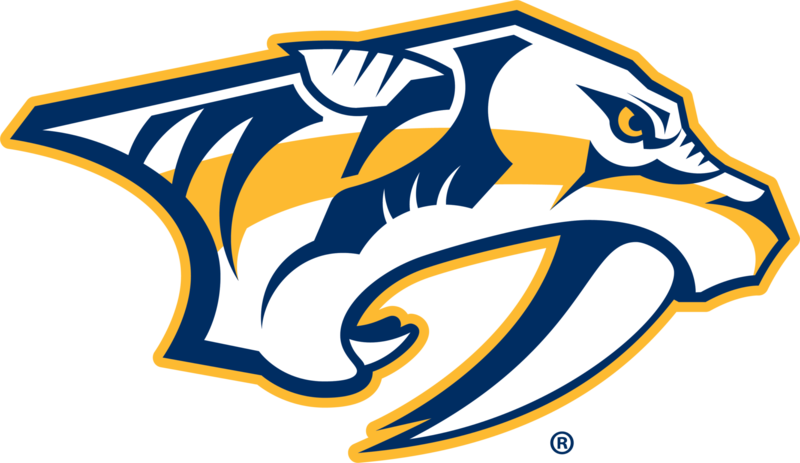 The Nashville Predators have provided multi-year support for AMEND Together. United Way is making a better Nashville by creating strategic, scalable solutions focused on education, financial stability and health. These are the building blocks for a good life – a quality education that leads to a stable job, enough income to support a family through retirement, and good health. Creating solutions in these areas moves people from dependence to independence. The United Way of Metro Nashville’s goal is to create long lasting changes that prevent problems from happening in the first place. United Way Metropolitan Nashville provides operating support for our Family Literacy Center, Domestic Violence Services, Girls Inc., and Dress for Success. What role could you play? We always look forward to expanding our work through new partnerships. To learn about current partnership and sponsorship opportunities, contact Rachel Sigler, Senior Director of Development and Marketing, via email or by phone at (615) 983-5162.